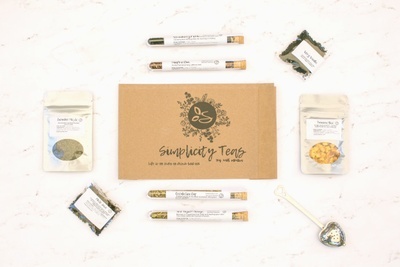 Enter your email address below to receive a notification when Tea, Simplicity Teas: Tea with intentions starts accepting new sign-ups! 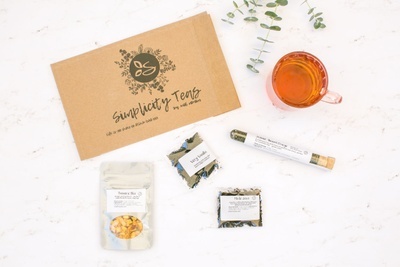 Enter your email address below to receive a notification when Tea, Simplicity Teas: Tea with intentions is accepting new sign-ups again. We ship out the 15-17th of each month with 2 day shipping...order by the 20th to receive the current month's box. Don't be surprised if we get one out earlier to you! We are always eager to fulfill your orders! 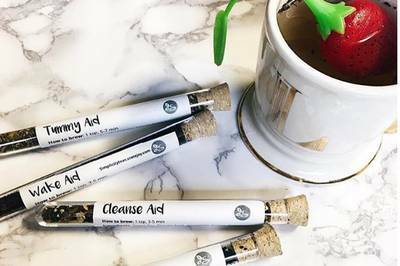 Premium Loose Leaf Tea of the Month Club! 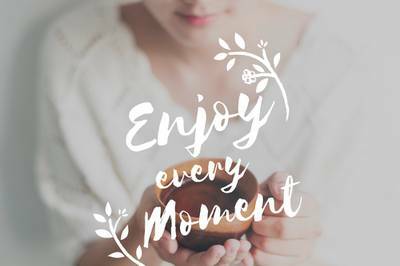 Join the tea of the month club. 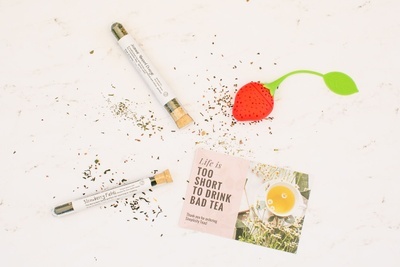 Life is too short to drink bad tea. 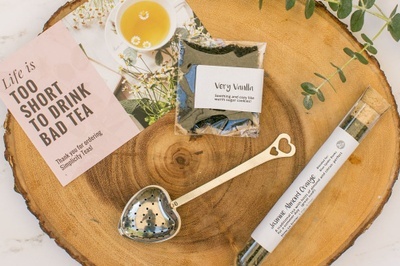 Your first box comes with a unique tea infuser. Don't fill your cupboard with tea you don't love! 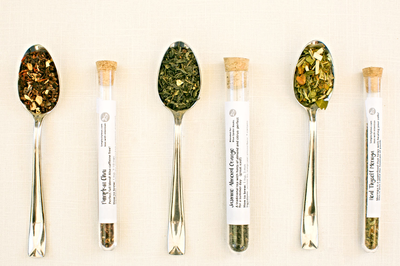 Great way to try new teas. 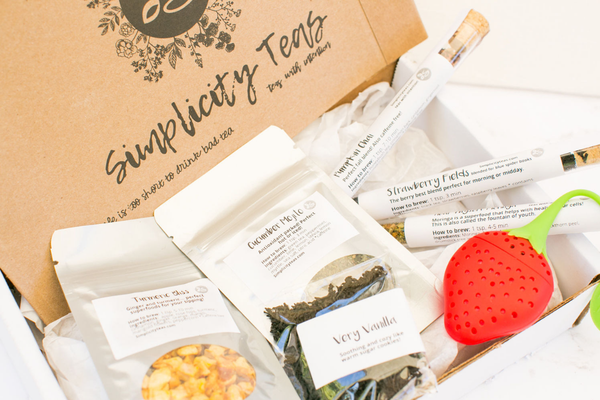 Each box (besides the mini) comes with 3-4 new teas (mini comes with 2 flavors a month). Makes a great gift!